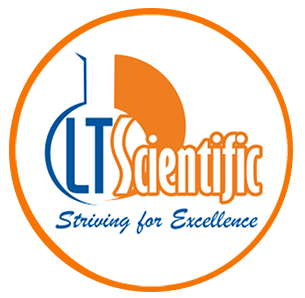 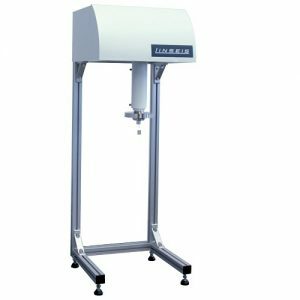 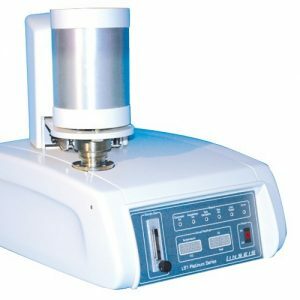 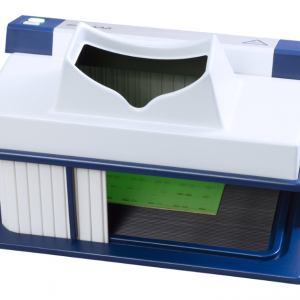 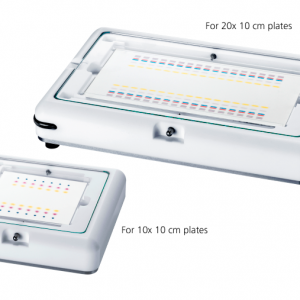 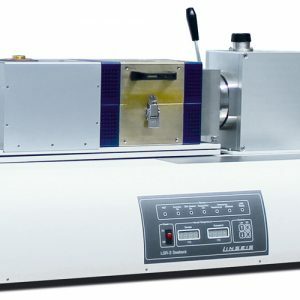 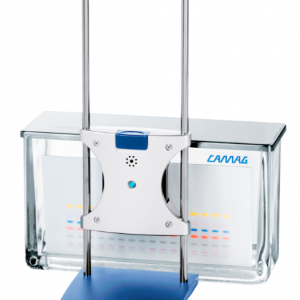 Chromatography | Product categories | LT Scientific, Inc.
n the CAMAG Horizontal Developing Chamber, a plate can be developed in the sandwich as well as in the tank configuration. 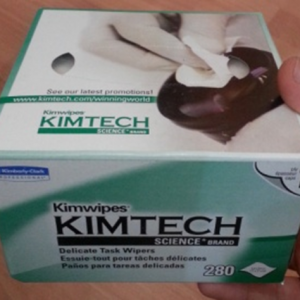 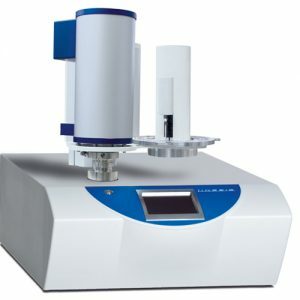 The chamber is suitable for all kinds of solvents. 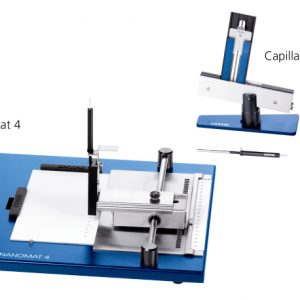 The CAMAG Nanomat 4 serves for easy application of samples in the form of spots onto TLC and HPTLC layers, precisely positioned and without damage to the layer. 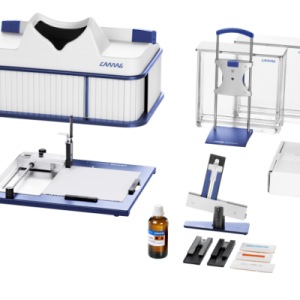 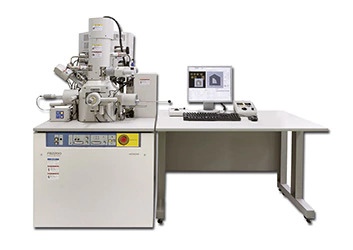 CAMAG smartALERT for dependable monitoring of TLC/HPTLC plate development in a glass development chamber. 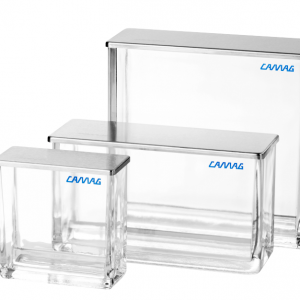 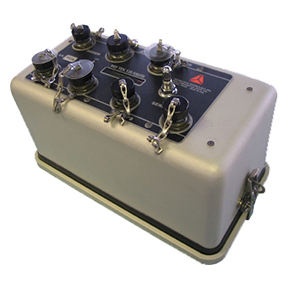 CAMAG Twin Trough chambers offer several ways to specifically affect the TLC/HPTLC separation in order to improve it. 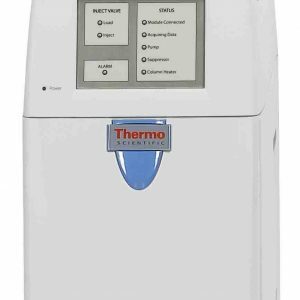 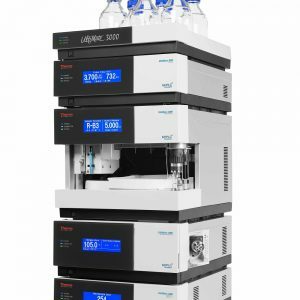 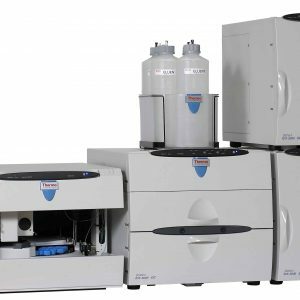 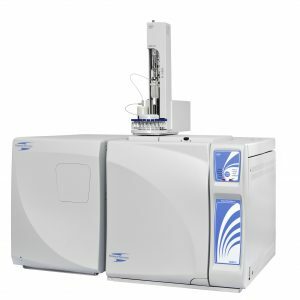 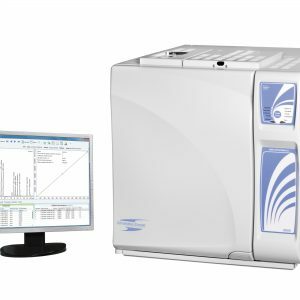 Chromatec's unique GC/MS solutioins offer both unsurpassed sensitivity an unparalleled stability for a wide range of applications in any laboratory. 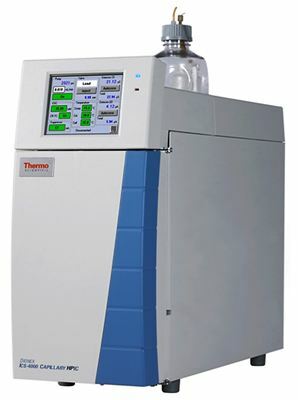 The system can deliver high-performance, throughtput and accuracy. 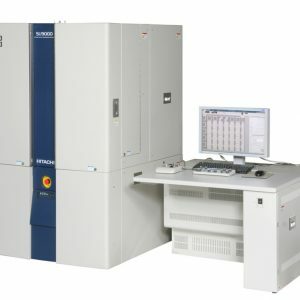 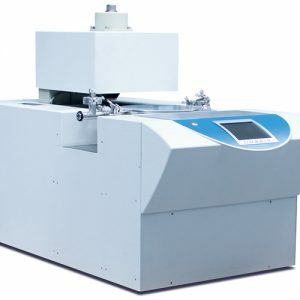 Chromatec Crystal GC-MSD is fully automated, designed for very easy service and has a user friendly software. 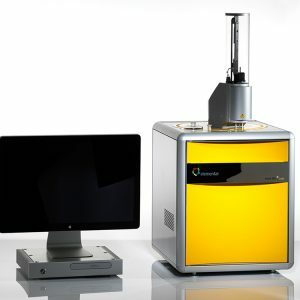 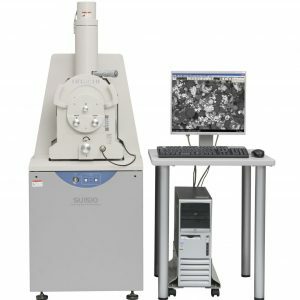 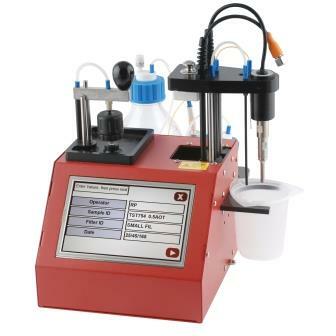 Instrument features a wide range of accessories and compatible with all Chromatec’s sample introduction systems. 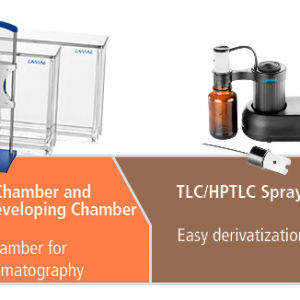 The TLC/HPTLC Sprayer consists of a charger and a pump unit with two kinds of spray heads. 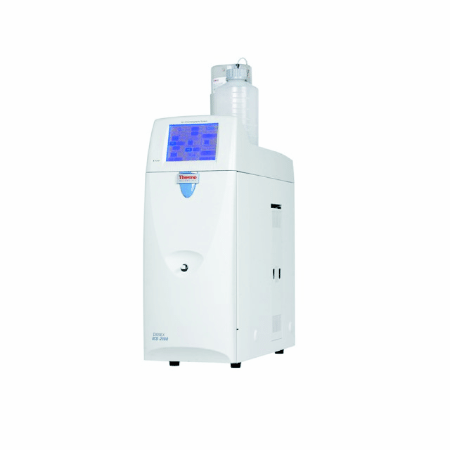 Spray head type A is for spray solutions of normal viscosity, e.g. 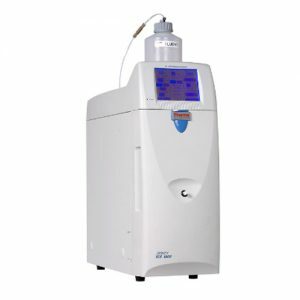 lower alcohol solutions. 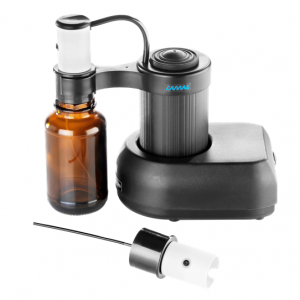 Spray head type B is for liquids of higher viscosity, e.g. 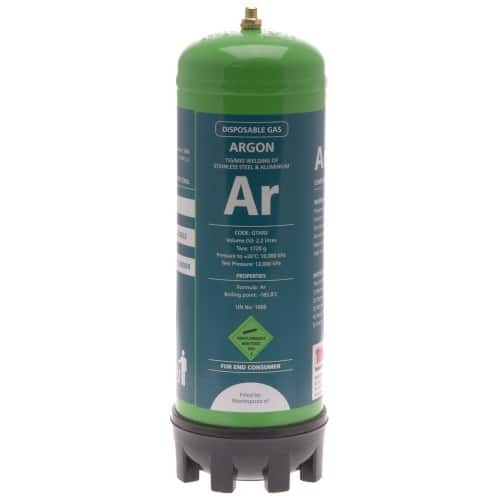 sulfuric acid reagents.